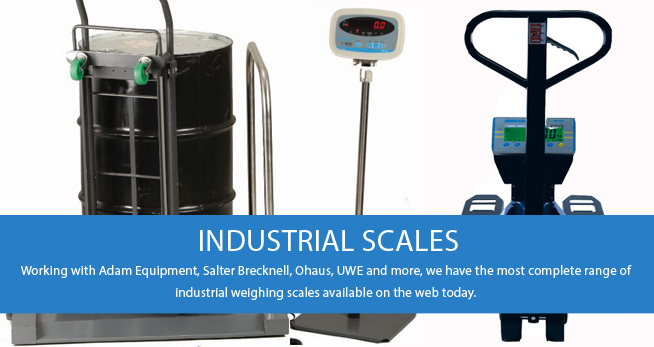 From bench scales to counting scales, crane scales, weighbeams and floor scales, for all applications including Trade Approved requirements and washdown environments. 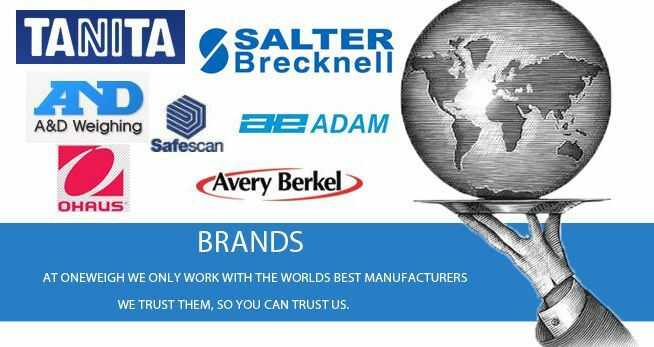 We offer retail scales, shop scales, pricing scales and label printing scales, hanging scales, counters & sorters for both coins and notes and counterfeit detectors. 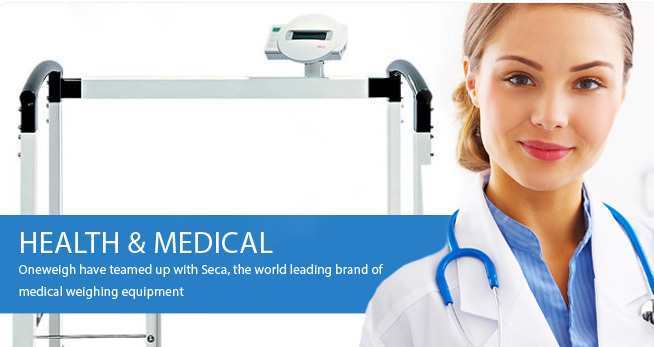 View the entire range of SECA medical scales . 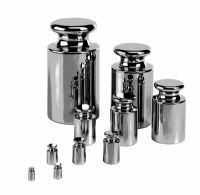 From baby scales, to wheelchair scales, column scales, animal scales, and height measuring equipment - its all here. 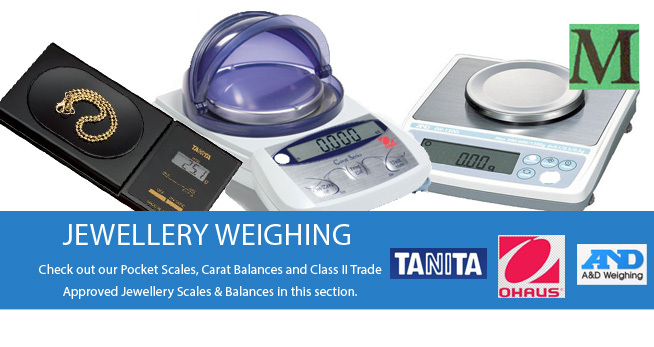 For shop owners, traders, manufacturers and collectors, we have a range of Trade Approved Class II Jewellery Balances, Carat Scales and Pocket Scales for all budgets. 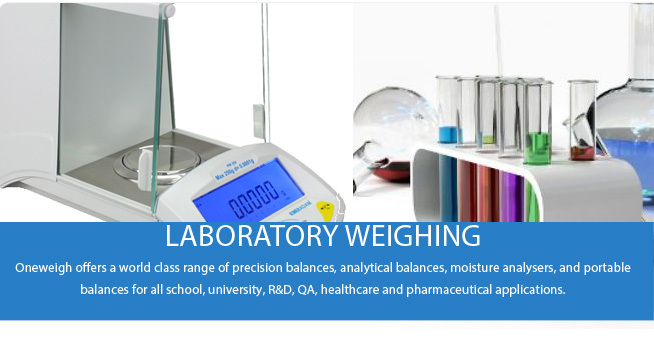 If you need precision scales or an analytical balance, a moisture analyser or a low cost laboratory balances check out our selection from Ohaus, Adam and A&D. 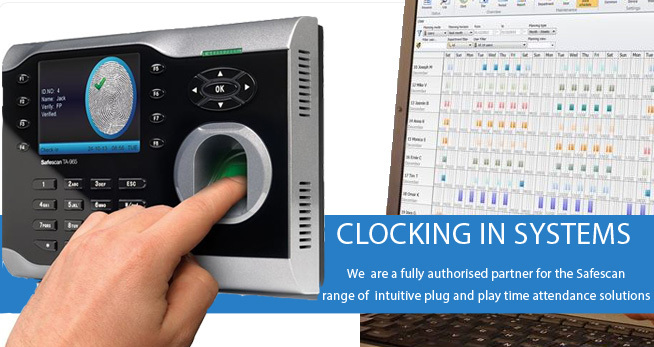 We stock the innovative range of plug and play time attendance and clocking in systems from Safescan. 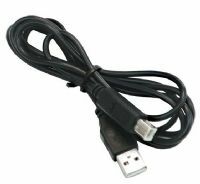 Fingerpint, Pin, or RFID card technologies available with PC software included. If you know what you want, and who you want it from, then this is the section you. 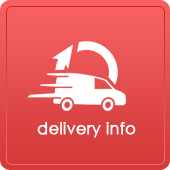 Easy to navigate pages for all of our great brands - browse and buy quickly and easliy. 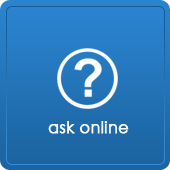 Thankyou for visiting the UK's best value website for all of your weighing needs. 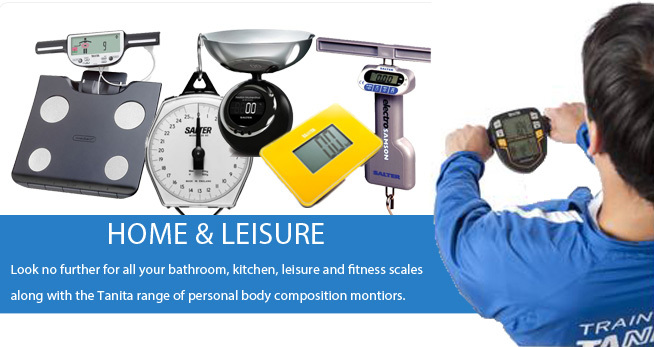 All we do at Oneweigh is provide you with a first class service whether you are looking for domestic or leisure use products, weighing equipment for your school, hospital, factory or any other place of work. 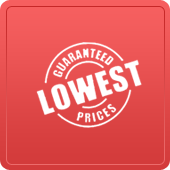 No matter what you need, you can find it all here at great prices. We look forward to serving you soon and if you have any questions at all, our team are just a phone call or email away.